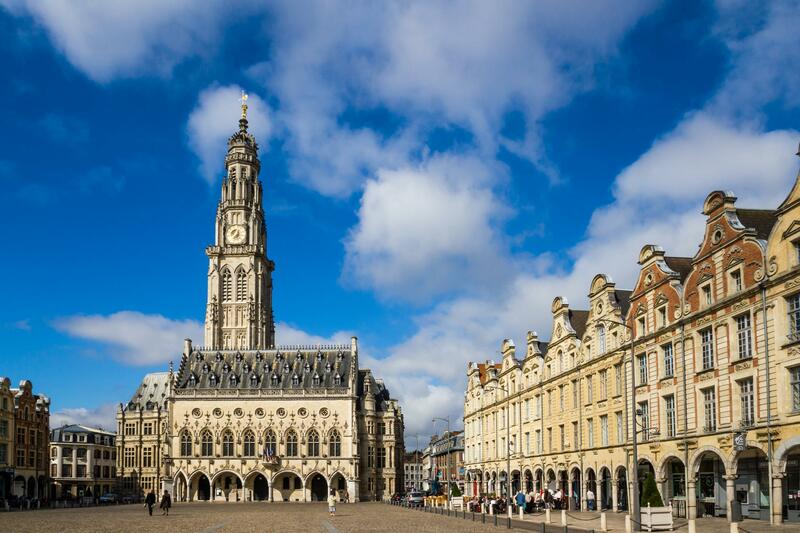 The French city of Arras unexpectedly delivers the perfect weekend getaway for culture seekers. Blending French and Flemish design it’s just over an hour’s drive from Calais. Its subterranean attractions make it something of an alternative to visiting Edinburgh, and it includes a visit to the Louvre — but without setting foot in Paris.